The number of buyers is still outnumbering the number of sellers. See both maps below. Good old Supply and Demand are still in play. 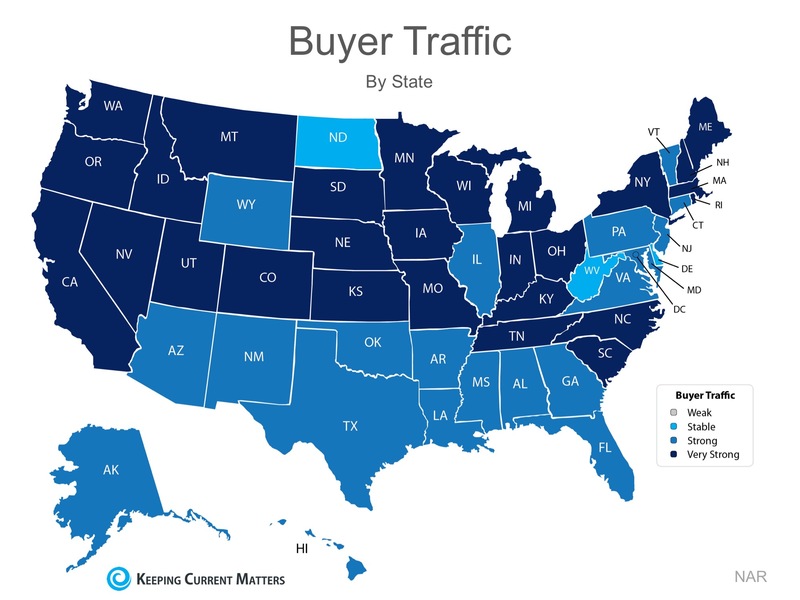 Missouri has a very high buyer market. 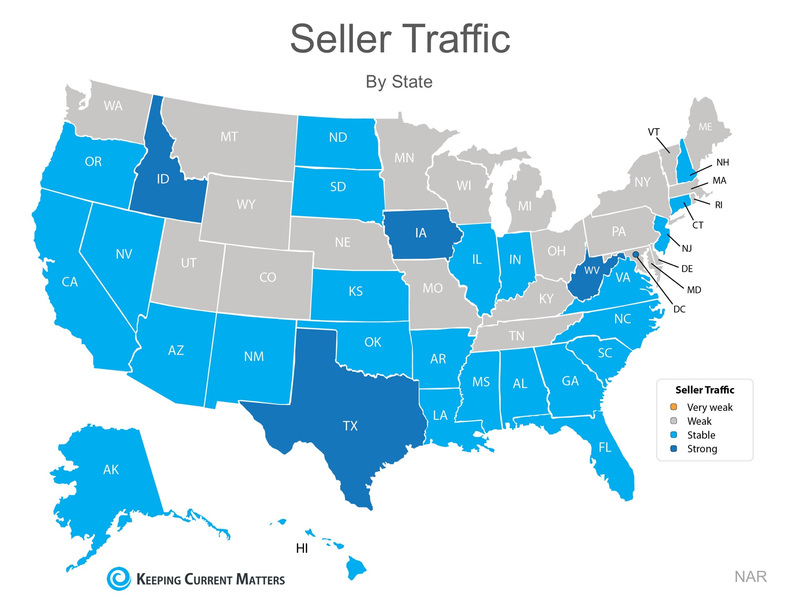 Missouri has a low # of sellers. What is needed for the buyer market just doesn't exist. Rising home values will continue unless the supply of homes increases. If you're thinking of selling, now is still a good time to capitalize on the market.